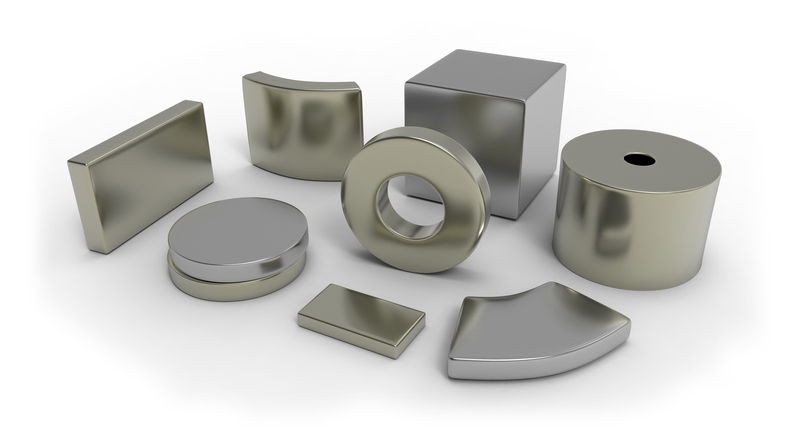 Home » Neodymium Magnets » What are the best magnet coatings for your application? Coatings help magnets perform better in your application. It’s another way to customize you magnet for the type of work you do. The right magnetic coating increase the value of your purchase, so get it right! 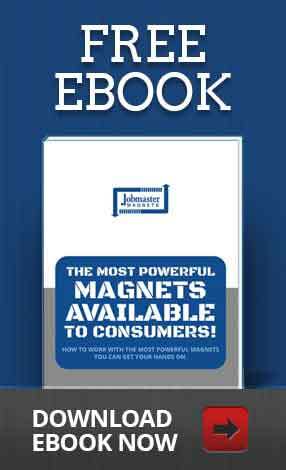 The right coating on your magnet will help increase its effectiveness in your application. When industrial/commercial buyers invest in good quality magnetic coatings, they get greater value from the investment. The magnet lasts longer and performs better. 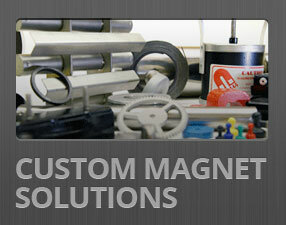 Magnetic materials can only be customized so far for your application. Coatings help target them even better. Why can’t a magnet work on its own in my application? ?Neodymium magnets, for example, are extremely hard and brittle. They are also highly vulnerable to corrosion. In most applications, coatings can prevent chipping, corrosion and damage that would normally shorten the lifespan of your magnet significantly. Selecting quality magnets with the right depth and quantity of coatings is critical to the success of your application. What are standard magnet coatings? One layer of copper between. Unless you ask for something else, this is what your magnet comes coated in. You can also get unlimited variations of the above materials. So if you need a rubber and gold coating surrounded by an epoxy resin, you can get that. The manufacturing process has to ensure the untreated magnet is completely free of moisture before any coating layers are added. If this is not done correctly your magnet will corrode almost immediately, and you’ll never know until it fails in the middle of your process (because the corrosion will be hidden by the coating). If you don’t know the ideal coating for your application, we’ll help you figure it out. Just give us a call today. ?Adhesives commonly anchor your coated magnet to a stationary surface. Before applying an adhesive, clean your surfaces thoroughly. Any debris, grease, moisture or otherwise can compromise the quality of bond. For many applications, we recommend Locktite industrial strength adhesive. This well-known brand name offers high performance adhesive for every bonding situation. It provides superior strength when bonding magnetic and non-magnetic materials, regardless of coatings. For use on aircraft, bridges, cars and large structures, we often turn to Araldite rapid adhesive. 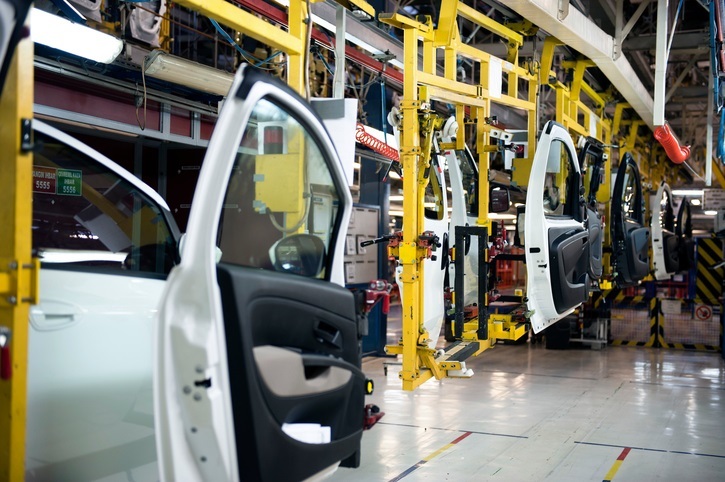 It bonds virtually anything and sets quickly, so manufacturing processes can continue. 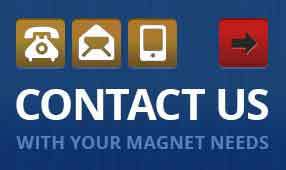 We are the largest magnet supplier in Canada, and you benefit from our years of experience in design and engineering, manufacturing, fabrication, machining, and more. We’re well equipped to make a recommendation for your application. All you have to do is ask.